List to Close in 21 days! Sold $27,000 higher than any other condo in the complex! 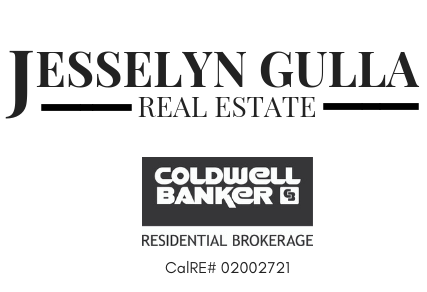 July 18, 2018 Jesselyn GullaLeave a Comment on List to Close in 21 days! Sold $27,000 higher than any other condo in the complex! I marketed to my full efforts this beautifully remodeled condo for my client Matthew in Avalon at Eagles Crossings. The first weekend we received a low offer and after 5 days on the market, Matthew told me he wanted to rent the home out. I didn’t respond until the next day when I had 3 FULL PRICE OFFERS! 2 were VA and 1 was ALL CASH! Since we were reaching for the highest sold condo in the complex by $27,000 more than any other sold, VA would have limited the appraisal amount, so we went with ALL CASH and 12 day close. The inspection was flawless and we closed on time for FULL PRICE! Being the highest comp in the complex, I am excited to sell more for owners in Avalon at Eagles Crossing! I have buyers who are still looking for a unit in that complex.